It comes very well packaged (with care from Thomann! ), with a nice made case, bow, rosin and a cable! So, you got everything you need to start (and more!) I also like the nice ebony fingerboard! I bought it from Thomann, cause I wanted to try a well made starting (first!) violin at a nice price, that I can also connect to my guitar amplifier, as it's electro-acoustic! Passive piezo-pickup system works very well and need no batteries! Sound is clear & strong through my guitar amplifier! It also has a volume & tone control slider on board that works very well! As a beginner, I'm not expert on violins, but this violin seems to me a very nice choice for beginners who want to try an electro-acoustic violin!! Last, an advice for beginners: Remember to apply enough rosin to the bow, before start playing, else you won't make any sound at all!! All in all, a nice made electro-acoustic violin, with a nice case, highly recommended for beginners!! I bought this violin as a gift to my step daughter, after she'd been playing for around an year on an old 3/4 violin I had repaired. 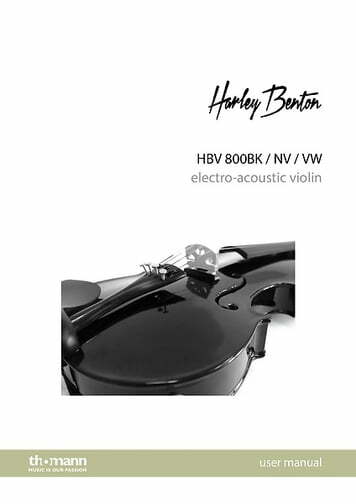 The Harley Benton HBV 800NV Violin 4/4 was a instant success: the satin finish feels so smooth and nice to play, the sound is very clear and loud, plus this violin can be used with an amplifier. This instrument is perfect for those beginners who want to experiment with new sounds while still on a budget. 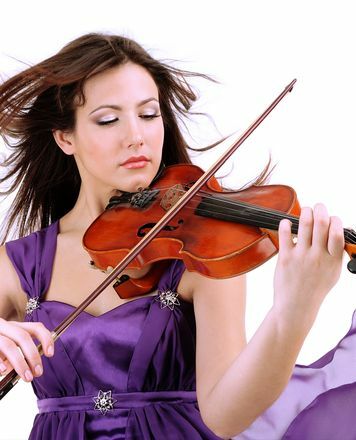 The quality of the violin and the case is very good and you will be hard pushed to find anything better at this price range. Would recommend it at anytime.  ID: 263876 © 1996–2019 Thomann GmbH Thomann loves you, because you rock!